In Diamonds Are Forever, James Bond wears a lightweight suit in a very subtle black and white glen check in Amsterdam, posing as Peter Franks. The glen check is woven in a hopsack weave and is essentially the same as the famous three-piece glen check suit that James Bond wears in Goldfinger. The cloth has a strong sheen that suggests it’s a wool and mohair blend. The suit jacket is like many of the other Anthony Sinclair suits in Diamonds Are Forever, with a button two front, four-button cuffs, double vents and slanted pockets with a ticket pocket. 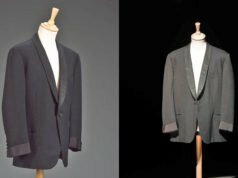 The shoulders are natural with roped sleeve heads, but the wider lapels, wider pocket flaps and deeper vents make the suit look a lot different from Sinclair’s 1960’s suits, even though the cut is almost the same. The biggest difference in cut is that these suits have less drape in the chest. The trousers have a darted front, button-tab side adjusters and plain hems. Since Bond is always in motion it is difficult to assess how well this suit fits, and being lightweight causes the suit to rumple more than usual. Bond’s cream poplin shirt is from Turnbull & Asser, and it has a spread collar, placket front and two-button turnback cuffs with only the first button fastened. His tie is a black grenadine, also from Turnbull & Asser, and is tied in a large Windsor knot. Bond’s shoes are black oxfords with a stitched cap toe and a heel counter, most likely bespoke from John Lobb Ltd. It’s the most traditional and formal type of shoe to wear with a suit, and it’s the only time in the series Connery wears this type of shoe. Bond’s socks are medium grey to match his suit. 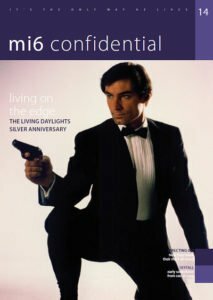 The latest issue of MI6 Confidential, which focuses on Timothy Dalton’s debut in The Living Daylights, features an article on the history of the Anthony Sinclair/007 relationship. Find out more at mi6confidential.com. Matt, has not Craig also worn black captoe oxfords? Or are you distinguishing between captoes and perforated captoes? Sorry, I meant to write Connery. It has been changed. Brosnan wore cap-toe oxfords as well. 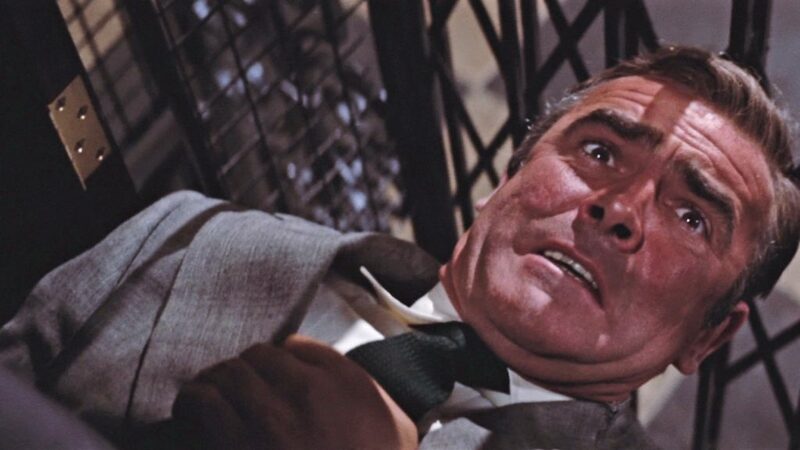 Personally, I find the Diamonds are Forever suits an improvement over Connery’s previous ones in You Only Live Twice. The fit and overall look is better despite Connery being even bulkier in this movie than 4 years previously. 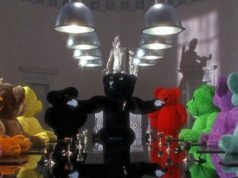 My only criticism is the predominance of either navy or black graneadine ties in Connery’s movies to the exclusion of most others. I disagree about Connery’s ties. 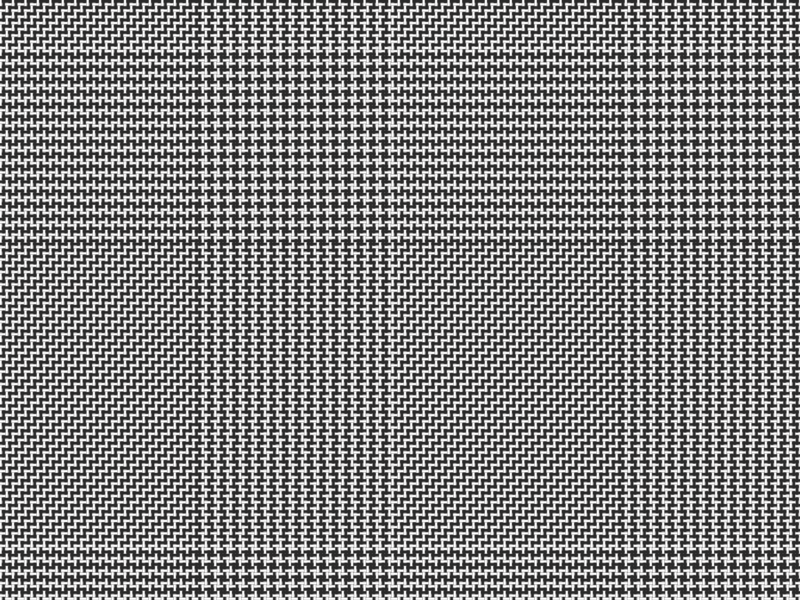 It is perfectly in keeping with the literary character who seemed to almost exclusively wear navy serge and black and white dogstooth single breasted suits with black knitted silk ties. Bond is a Navy man who wears his suits like a uniform. The simple look is on purpose. While most men would like more variety in their ties, it simply doesn’t fit the character. I agree with David 100% – there are some nice outfits in DAF. 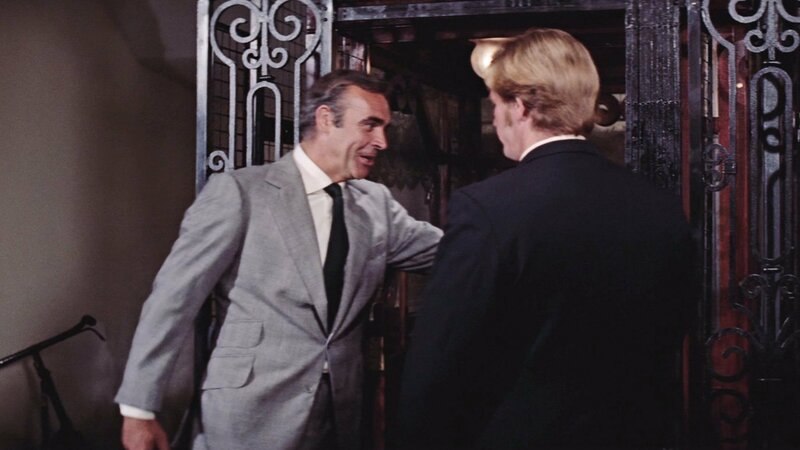 I especially like the grey flannel suit Connery wears at the beginning of the movie (even though it pulls a little at the waist) and the “countrified” sportcoat he wears in the last penthouse scene. Now that is what I call proper shoulders ! One can only regret that the same type was not adopted by Brioni on Brosnan. Extra large (lapels, pocket flaps, Connery’s girth) and Windsor knot apart, this is a great suit, and I am pretty sure that Anthony Sinclair did a wonderful job once again, even with lightweight material, seemingly miles away from the sloppiness of TWINE’s first suit. The sleeves are correct too. I will enjoy watching the scene over the weekend and check it out on a empirical basis. Thanks for the good work, as always, Matt. These shoulders work very well on Connery because of his broad build. For Brosnan, going with Brioni means using their shoulder style, though the large shoulders are also in part due to the 90’s style. Natural shoulders like on Anthony Sinclair’s suits isn’t Brioni’s style. But also, Pierce Brosnan’s shoulders are very sloped and a natural shoulder suit on him would make him look puny. That’s why I believe Brioni’s shoulders work well for Brosnan, though they didn’t work so well for Daniel Craig’s build. Just another observation (and apologies for opening up this topic again) but the shirt he wears here you describe as “cream” in colour whereas the shirt he wears with the mid grey flannel suit from the same movie (posted Jan 13, 2012) you describe as “white”. I cannot distinguish any discernable difference from the photographs, try as I might. In fact, at a push, I find this one paler than the other. This one I’m certain is cream. There’s a brief scene with Bond at his hotel without his jacket on and the shirt is clearly not white. The shirt he wears with the grey flannel suit is harder to tell. In some of the wide shots it looks cream and in the closer shots is looks very much white. As the shirt changes colour so does the tone of the suit. But you are probably right that it is also cream. Has anybody been able to identify the James Bond’s wallet? This looks very much like the design that Mason and Sons is selling under the Anthony Sinclair ready to wear suits, right? Correct. The Diamonds Are Forever suits are the closest to the style of the Anthony Sinclair ready-to-wear suits. Thanks. Curious why they specifically decided on that cut, not the earlier Connery suits, which seem less dated. any thoughts? The Diamonds Are Forever cut is actually less dated than what Connery wore in the 1960s because it is more closely fitted. The lapels and pocket flaps on the new Anthony Sinclair model are somewhere in the middle. Where did you see it looking green? Took a detailed frame by frame look on the dvd for the fight scene in the elevator and I feel very confident it is a dark, forest green type green…. 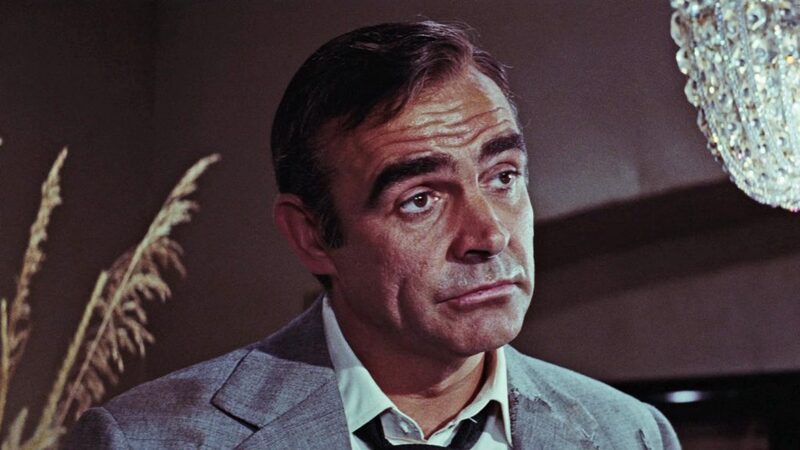 the green caught my eye and it is so very true Sir Sean rarely is without a blue/black tone in his 007 roles, but this may be an exception.